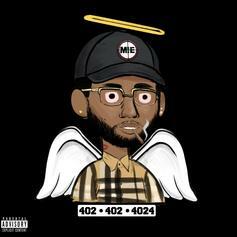 Lil Bibby collaborator Absolut-P shares his new mixtape "402-402-4024." 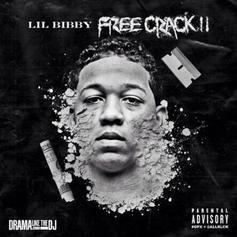 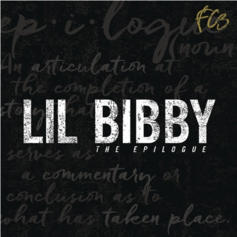 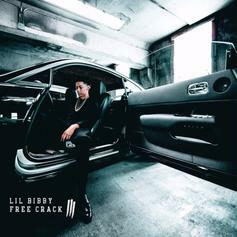 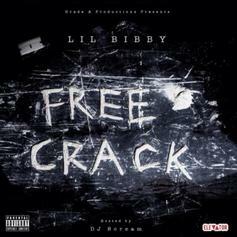 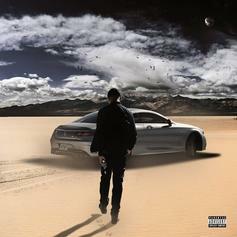 Lil Bibby shares part of his new project "FC3 the Epilogue." 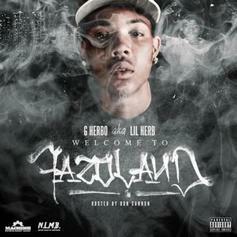 Lil Herb's debut project, "Welcome To Fazoland" is coming.